Kitschen, a brand that carries an assortment of styles to cater even for the pickiest of youths. It is a fashion playground that encourages youths to experiment with what they’re wearing and have fun doing it. Kitschen has established since 2008 and always my favourite fashion to shop during my school time. 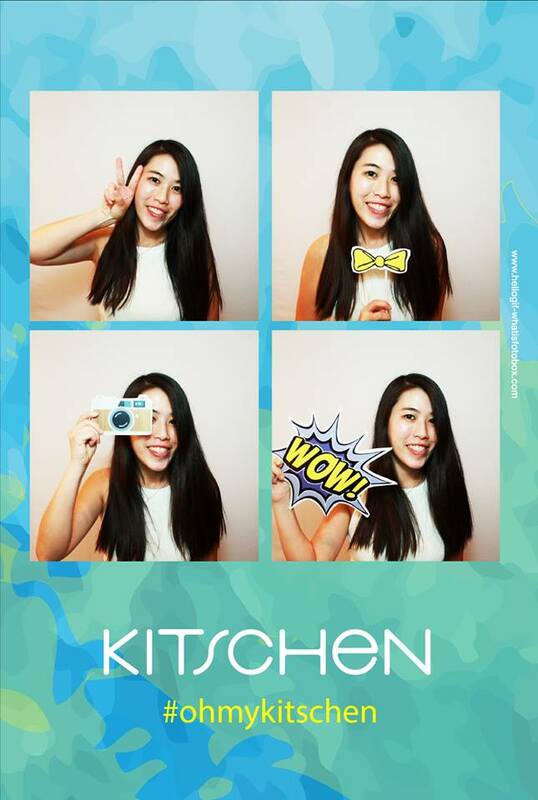 I’m here to congratulate Kitschen has opened the NEW outlet @ Midvalley Megamall . What is TRIUM CARD ?? 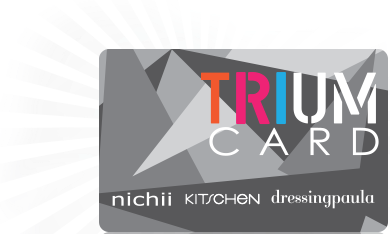 The TRIUM CARD Loyalty Programme was launched in August 2014 to reward loyal shoppers for the three main retail brands eg; Nichii, Kitschen and DressingPaula. 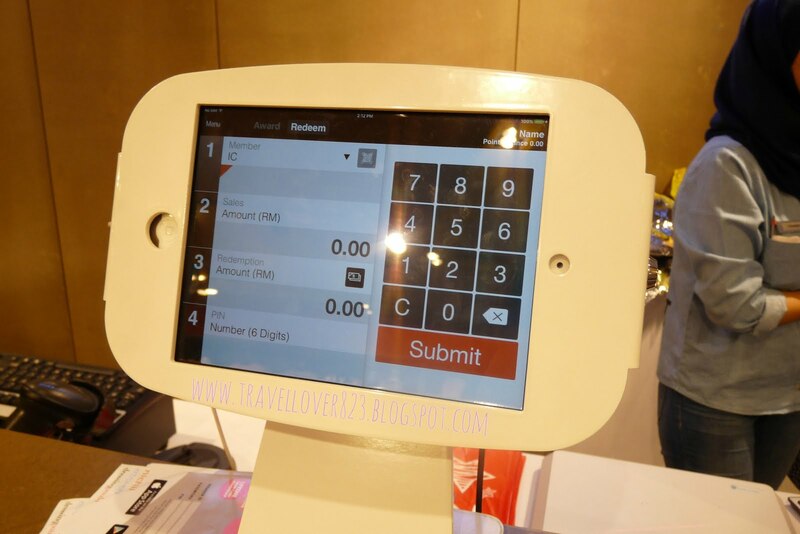 For every RM1.00 spent, member will be rewarded with 1 TRIUM CARD point. WHY NEED TO APPLY ? You can enjoy the privileges & earn TRIUM POINTS in more than 40 outlets nationwide. Accumulate every Ringgit spent across 3 participating brands: Nichii, Kitschen and Dressing Paula and qualify for TRIUM POINTS. RM50.00 worth of TRIUM e-Vouchers with every accumulated 500 TRIUM POINTS in all participating outlets. BIRTHDAY BONUS worth RM100 of TRIUM POINTS. First-hand information and Special Invitations to events. TRIUM MEMBER specials such as priority admission or qualification to sale and promotional events. MY FAVOURITE FASHION PIECE FROM KITSCHEN! 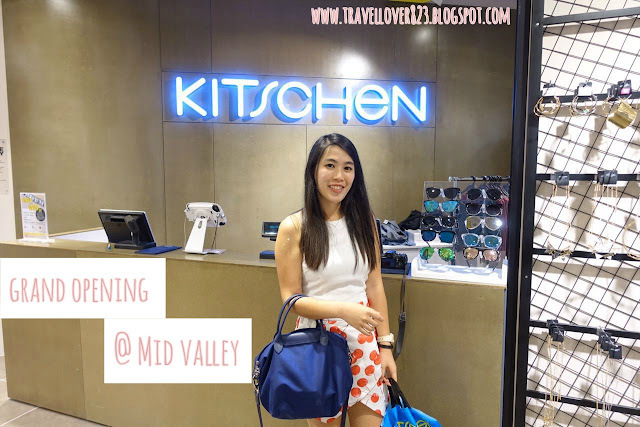 Kitschen in Midvalley? That is convenient for me! ALways love the fashion sense in Kitschen. Another wonderful place for shopping freaks to try out new stuff. 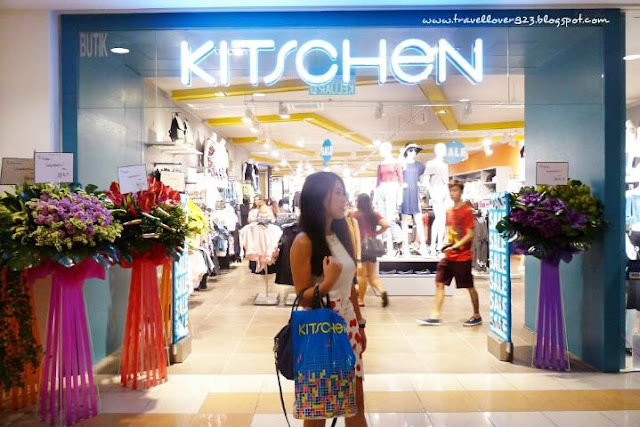 I use to buy from Kitschen and congratulation for the grand opening at Mid valley. Gosh... all the styles look good on you Shin May... get them all!!!! Great! I always shop my clothes from Kitschen. But i haven't have their Trium Card yet. Faster grab one card ! Sometimes they have promotion for member ! You can use it for Nichii and Dressing Paula as well..
i love all the looks! Kitschen one of my fav store as well.. especially when there's a sale! It's shopping spreeee, I should probably go check out the TRIUM card now! Hehehhe.. I love your style. Especially the one with the white top and skirt. You look awesome! Thanks ! Cheryn ~ i still learning about the fashion stuff.. 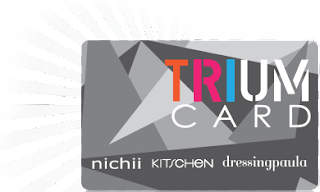 I want to apply the TRIUM card before start my shopping. Looks like lots of things I could shop here. Great place with vast variety. Another place to shop at ! wow finally they are in midvalley! i love 3 pieces. they look equally good on you! 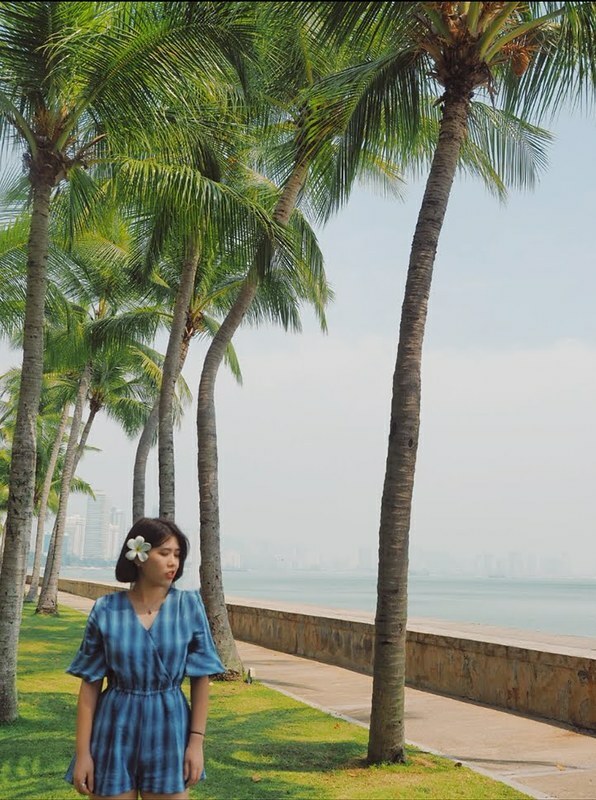 i love your outfits!!! looks amazing dear!!! Nice haul!! quite trendy clothes I must say in Kitschen. I was there too, the sales and rebate are really worth it. Plus love their clothes too.